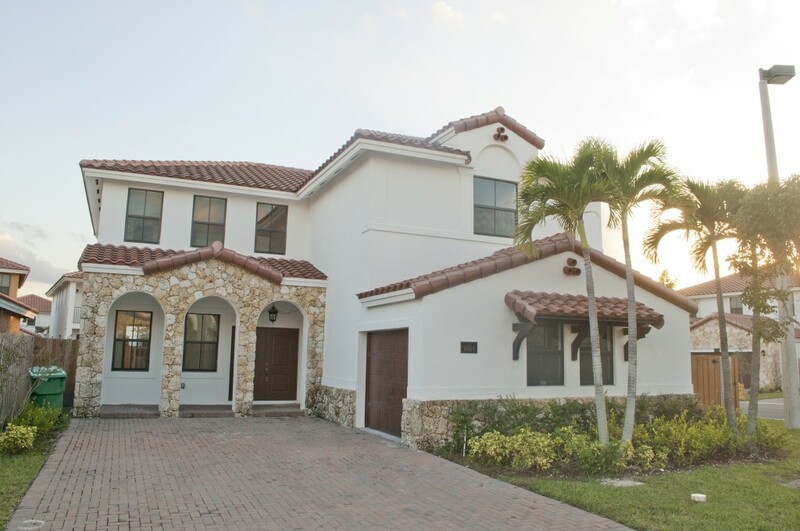 Rare 5 Bedroom 4 Bath Granada Model in the exclusive gated community of Las Ramblas in Doral. 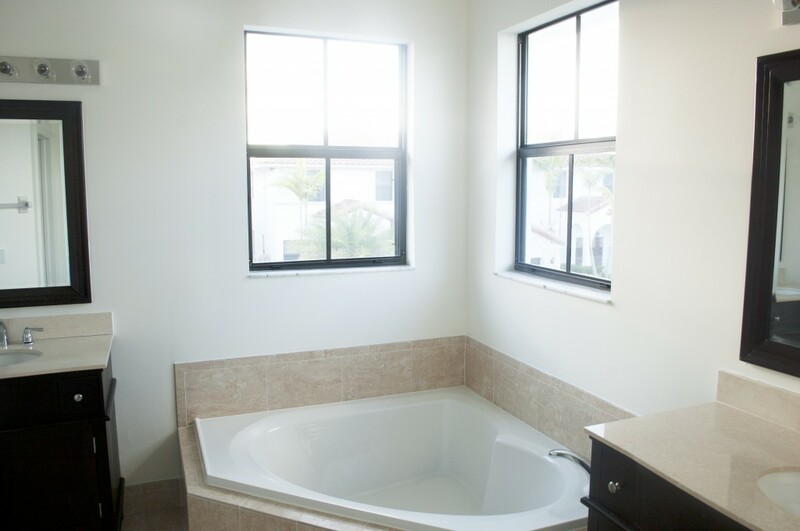 This new home is recently built and has never been lived in. 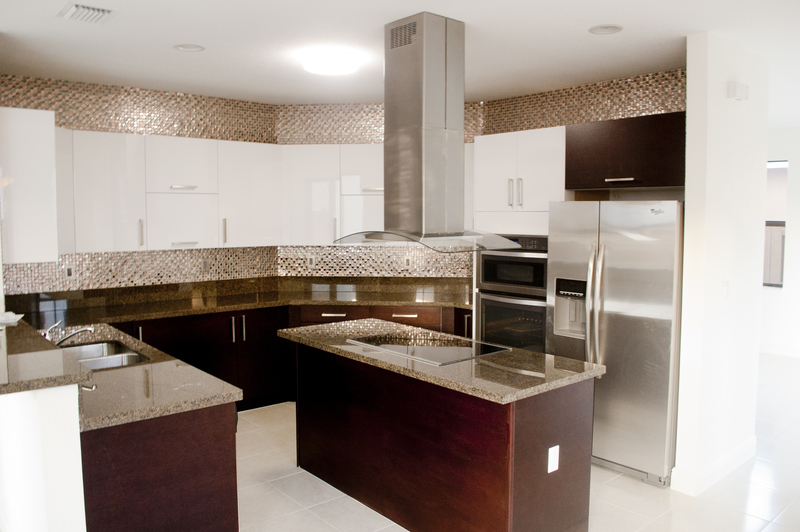 Featuring a huge fully upgraded kitchen with island stove counter top. This home sits on a large fenced corner lot perfect for children or to build your dream pool. the high end community of Las Ramblas features a community pool and clubhouse only 15 minutes west from the Miami International Airport.